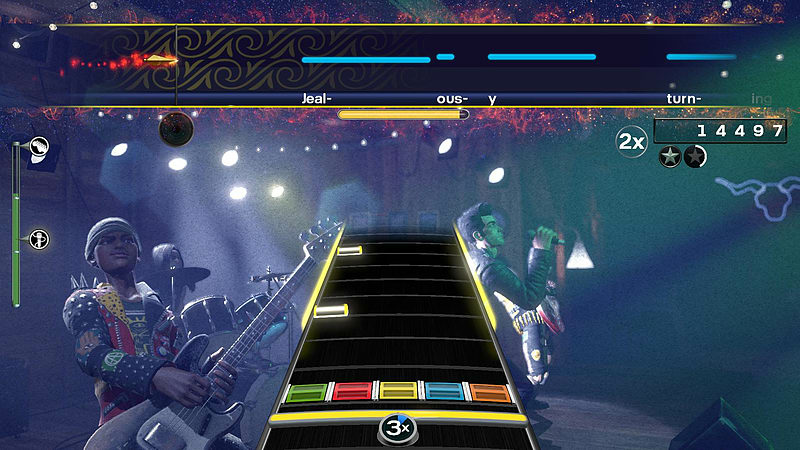 Use the Instruments You Already Own. 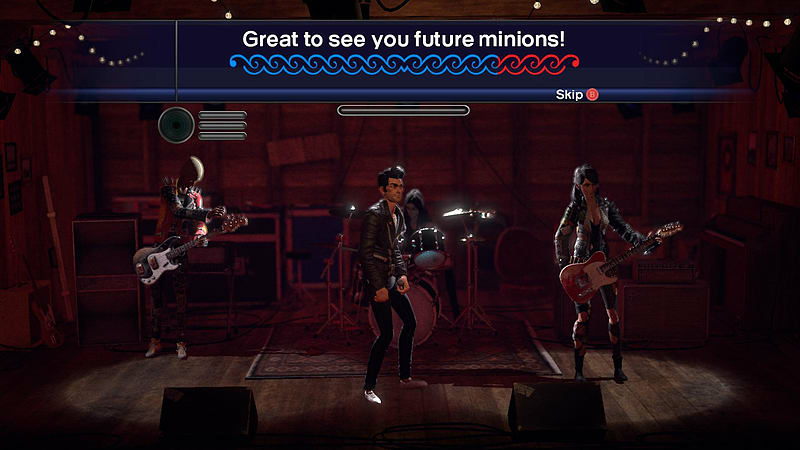 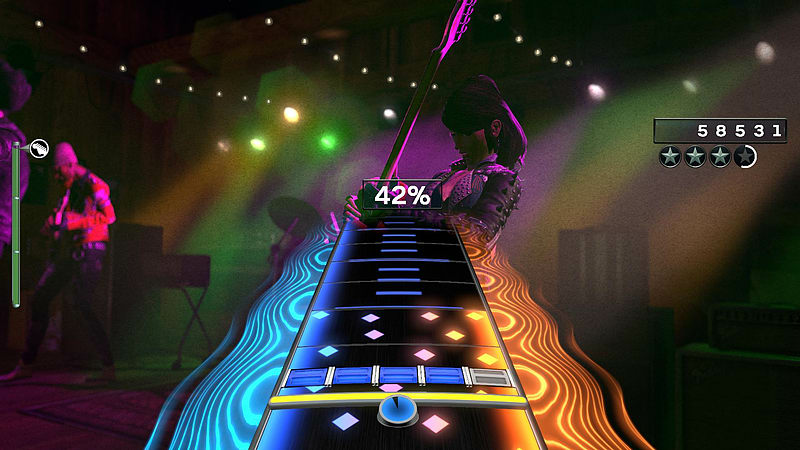 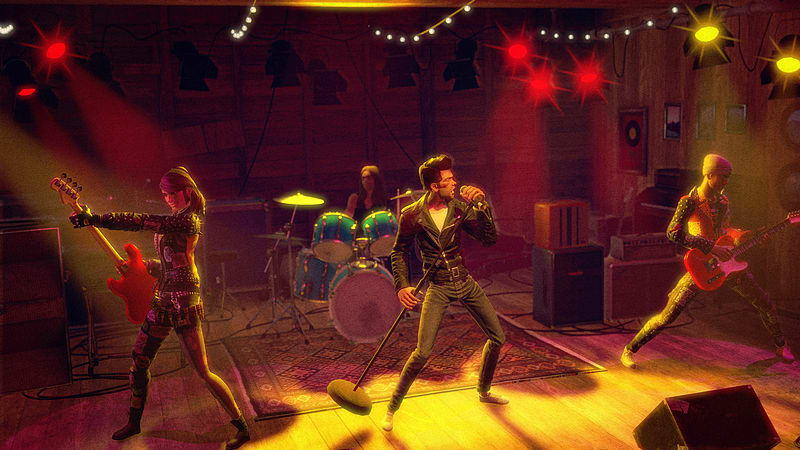 Rock Band 4 seamlessly supports legacy Rock Band wireless guitars and drums, and wired/wireless microphones. 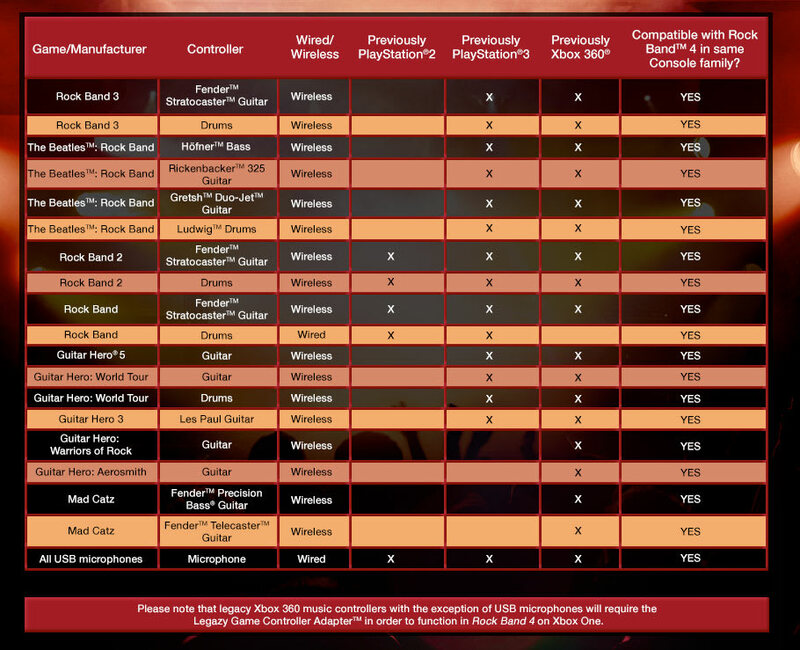 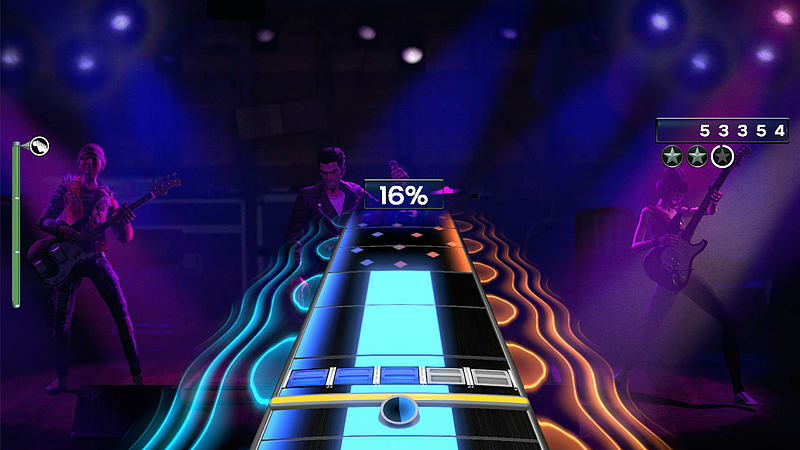 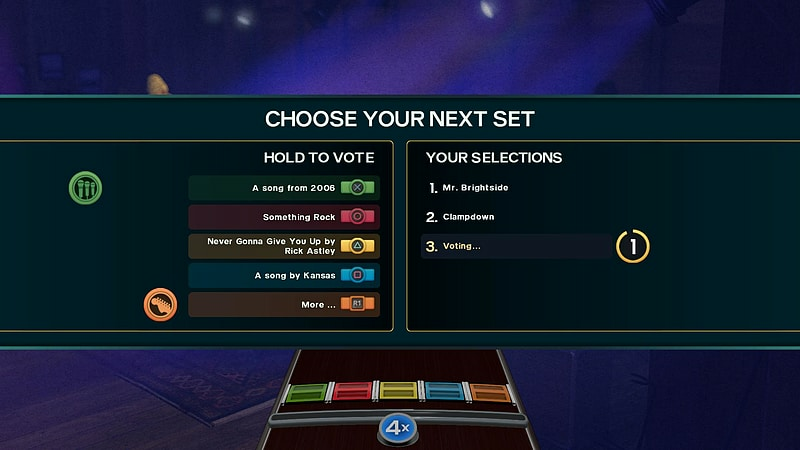 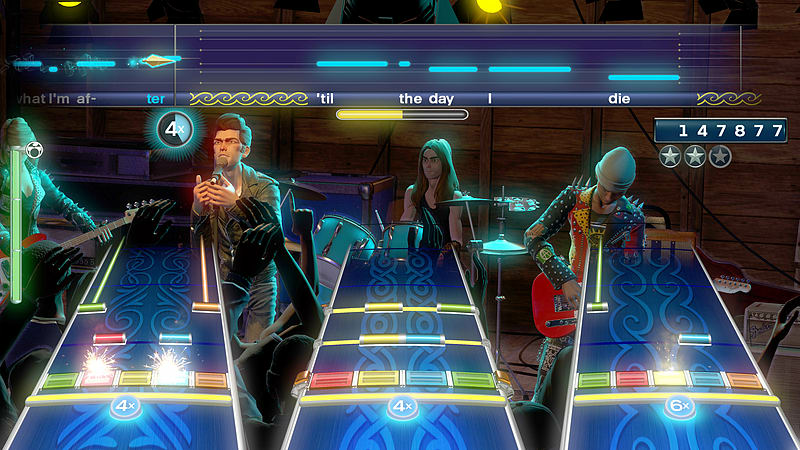 RB4 also supports most third-party wireless instrument controllers for PlayStation 3.